Do you have a tendency to compromise instead of being a person of conviction? Are you "playing it safe" in life? 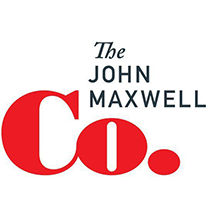 Hear John Maxwell's advice regarding this problem in our churches today.